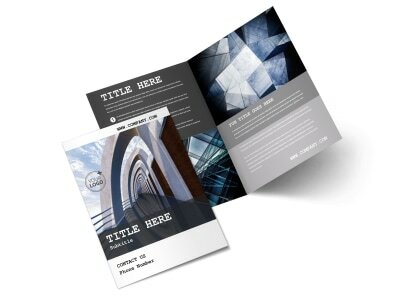 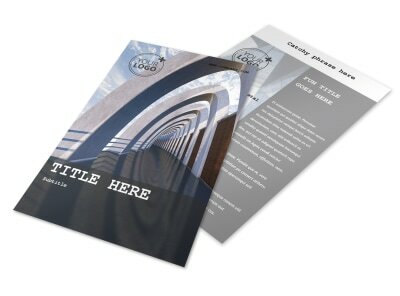 Customize our Modern Architect Brochure Template and more! 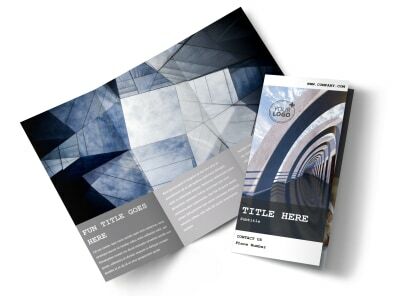 Showcase your talent and skills as an architect and land future clients with modern architect brochures containing important info about the type of buildings you design, your expertise in the field, and more. 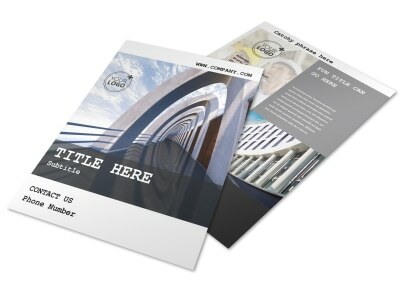 Highlight your text with gorgeous, high-res images you can insert into your brochure yourself using our online editor. 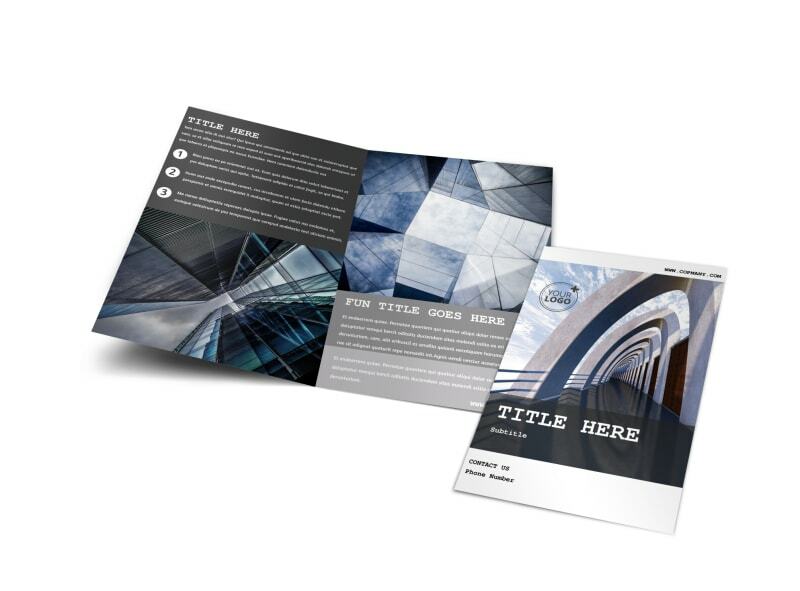 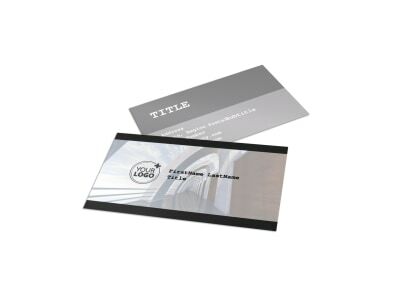 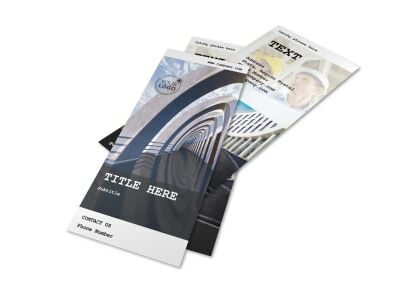 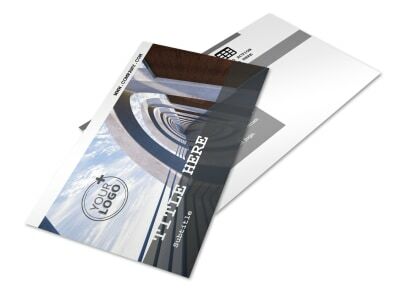 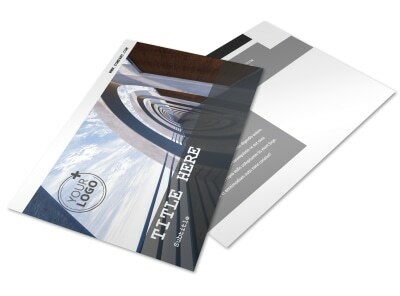 Customize a template with your chosen images, change the color theme, and more, then print your bifold or trifold template from anywhere or leave that part to our experts.